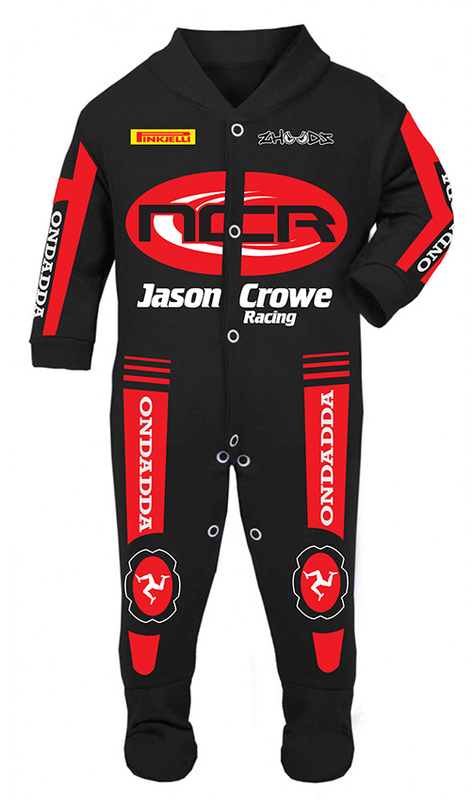 This exclusive Jason Crowe replica suit design was commissioned and approved by Jason himself. 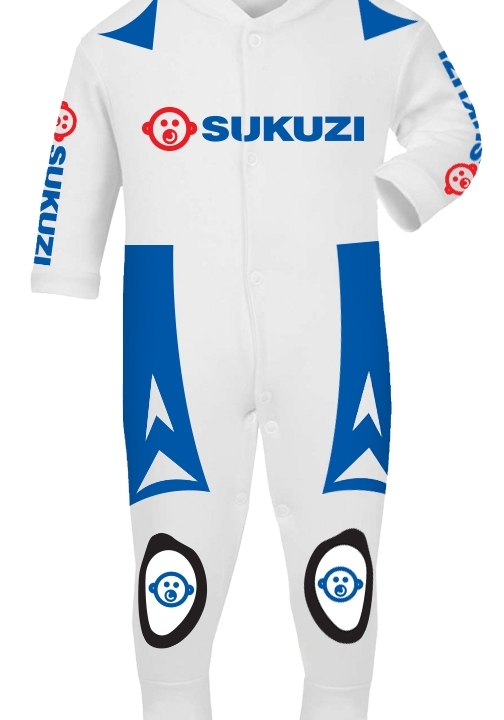 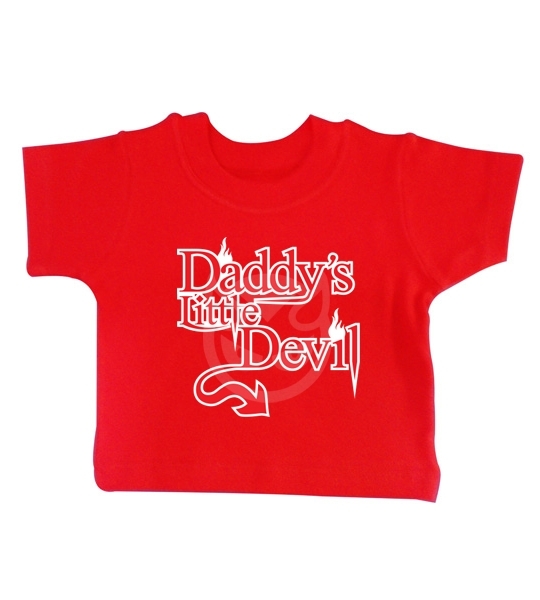 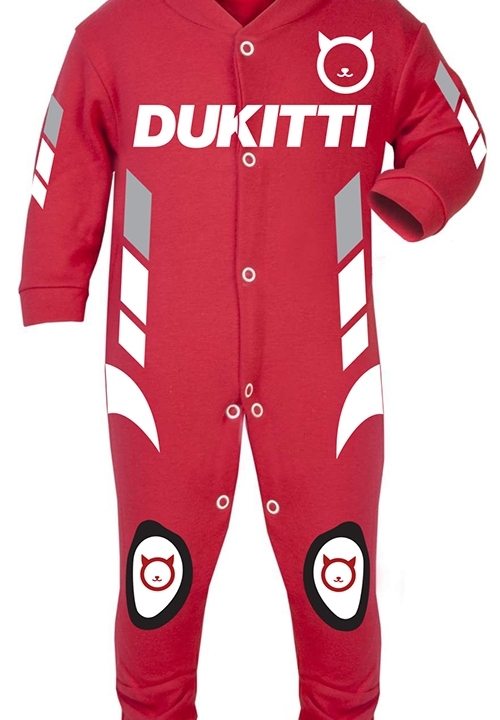 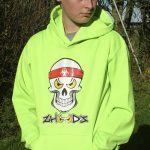 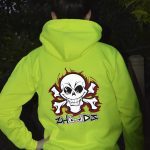 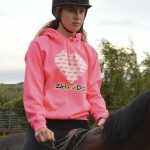 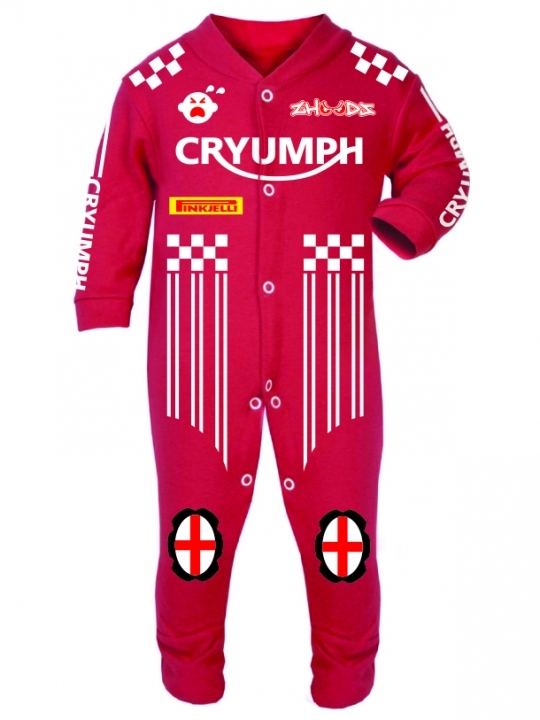 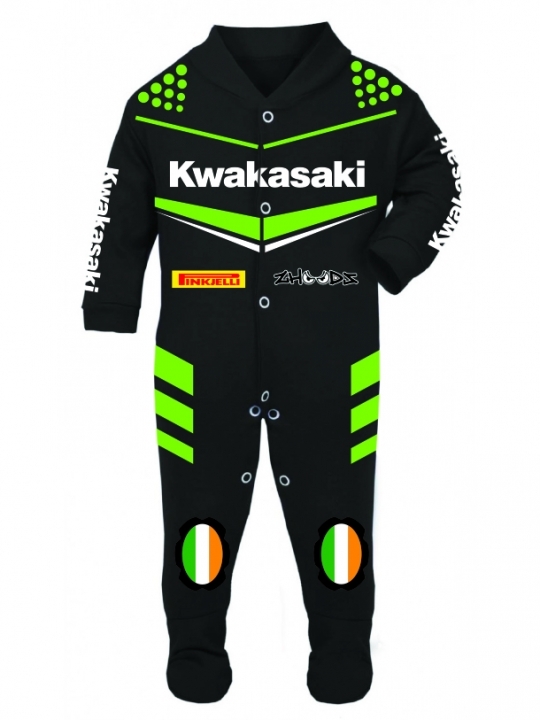 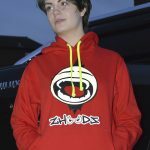 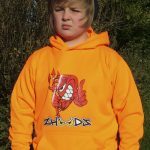 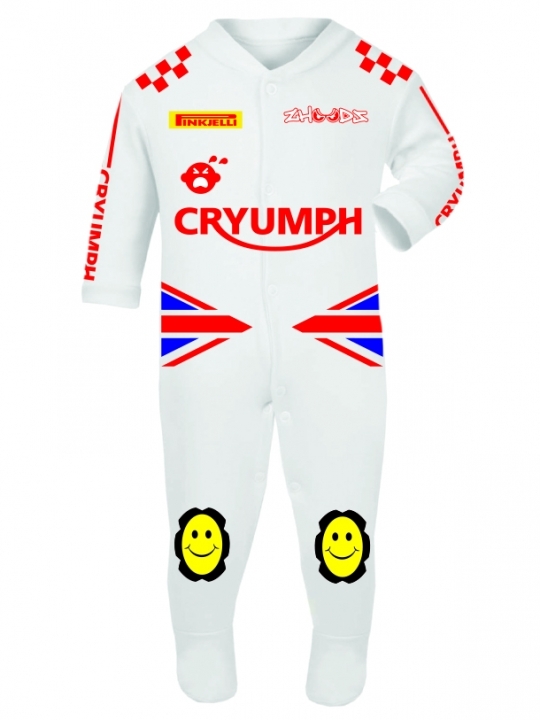 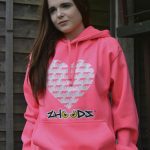 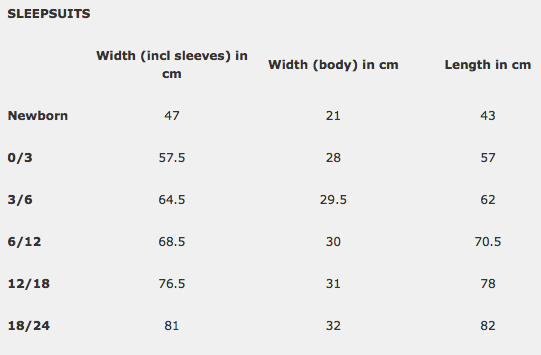 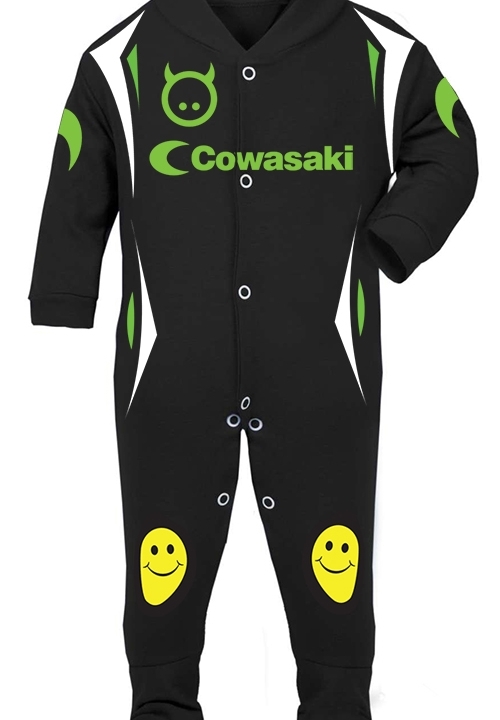 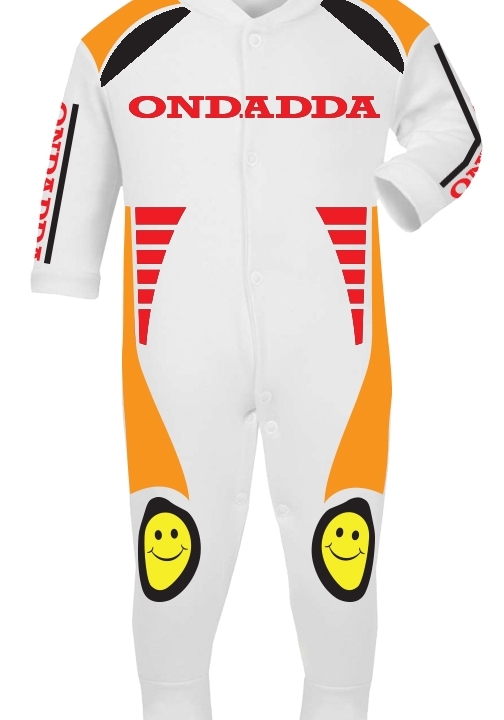 Every sale from Jason’s onesie and baby race/sleep suit generates him a payment from Zhoodz® to assist him in racing. 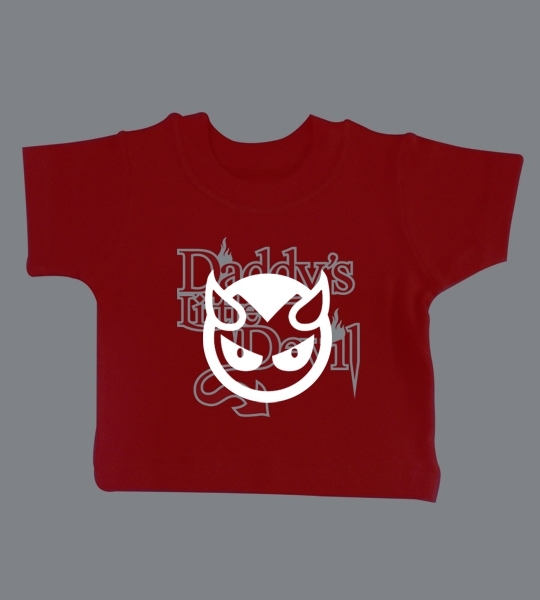 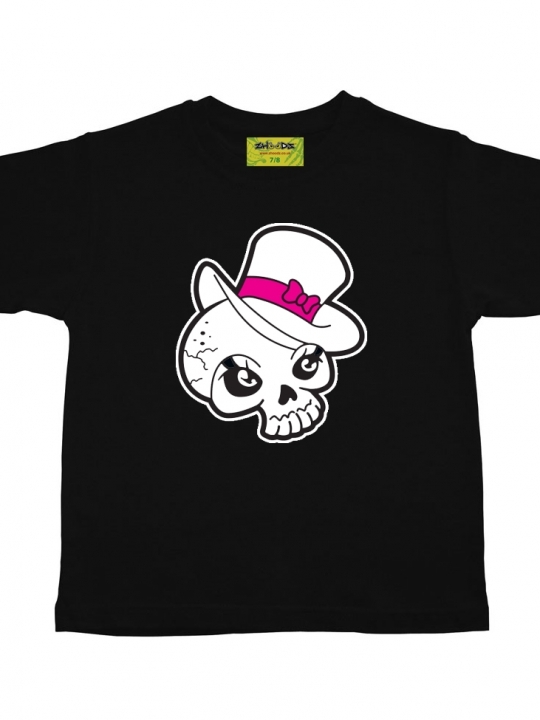 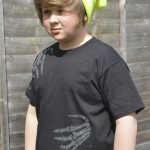 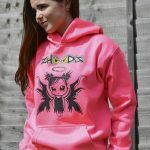 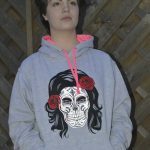 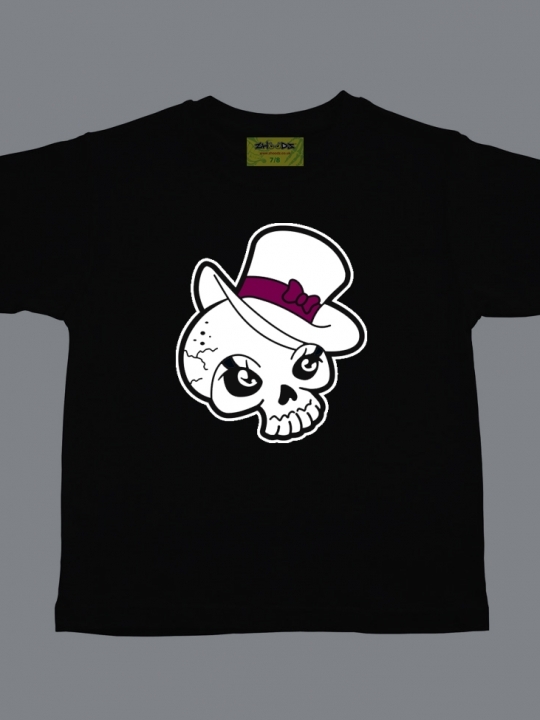 This design has been approved by Jason Crowe for sale exclusively by Zhoodz. 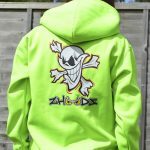 Copyright to Zhoodz 2017.